ciao! 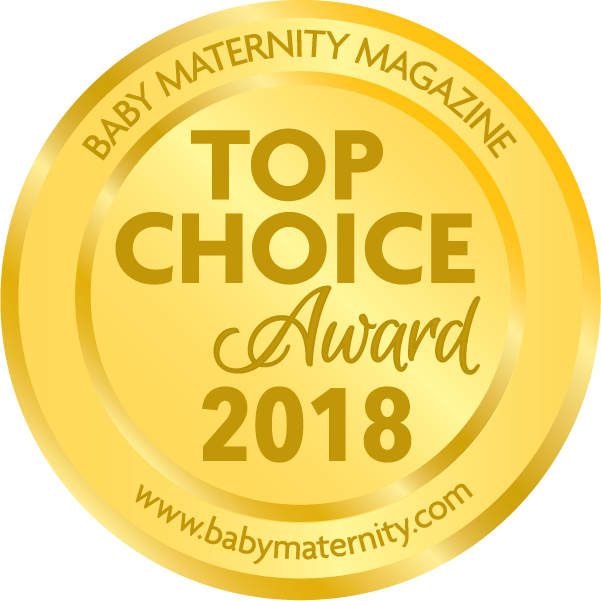 baby developers up for Women Inventorz of the Year! The Best Baby Shower Gifts! Calling all Mossy Oak Fans! We love making your life easier! We met retailers from all over the world and ciao! baby was a big hit! We hope to make ciao! baby available on every continent. Follow us and see what else we are doing. ciao! baby chair now available in more colors! The portable high chair is now available in Chocolate, Sage, Orange, and Mossy Oak. New colors will be available to ship the end of the October. Just in time for fall tailgating and holiday travel. Get yours today! Get one for Grandma too. ciao! 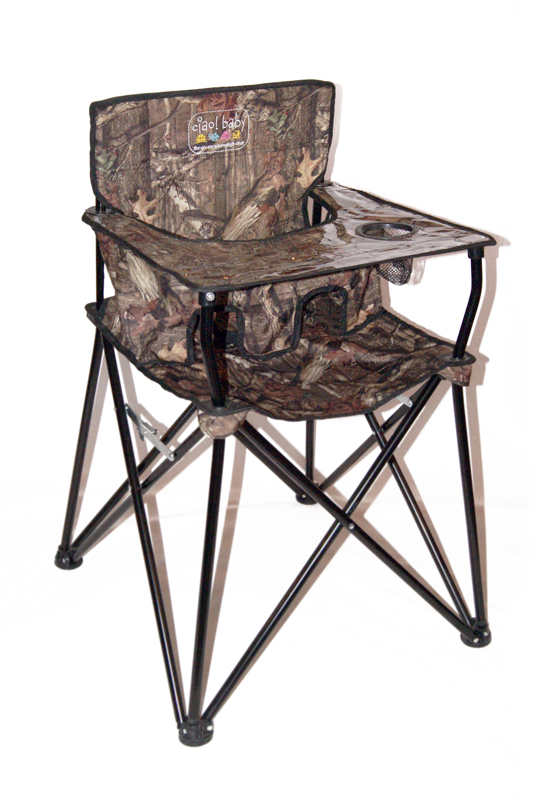 baby chair now available in Mossy Oak! We are proud to announce that we now offer licensed Mossy Oak fabric, Break Up Infinity. The heavy duty camouflage fabric is perfect for all your outdoor activities with your little one. It’s great to have indoors too! Get one for the outdoor lover in your life! Makes a great gift!